I-75 to 12th St. Exit to Right on Russell. Incredible All Brick 2 Story! 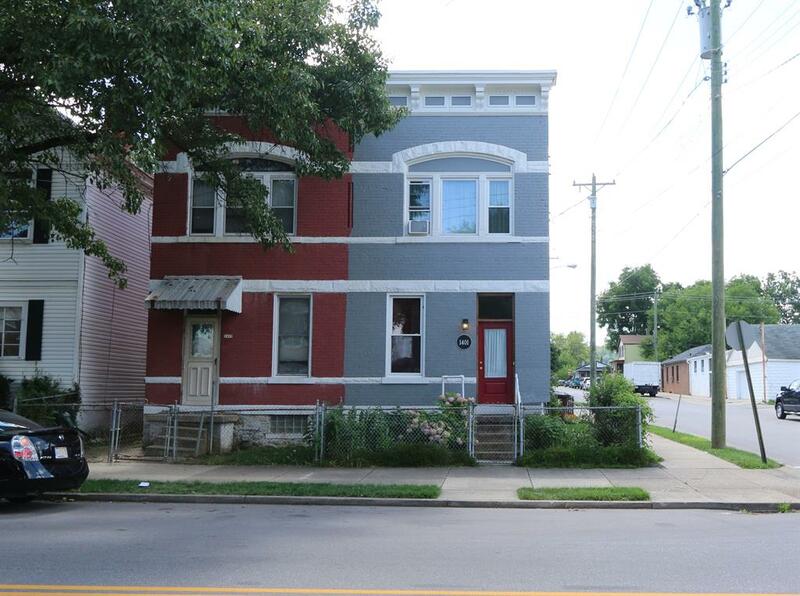 Updated throughout, freshly painted/huge bedrooms/formal dining room/2 full baths. Awesome corner lot with patio for entertaining. Call today for your private showing. NOTE: This property was sold on 10/25/2016 and is no longer available. The details listed below are believed accurate to the date of the sale and are subject to change.